All presenters strive for the undivided attention of their audience, yet very few achieve it. That’s because most people forget that to engage an audience, you must really focus on getting the message across. You should make it easy for everybody in the audience to keep listening and remain focused on your message. With Crowdbeamer you can eliminate distractions altogether by turning the mobile devices of your audience into real productivity tools. Using the mobile devices of your audience, Crowdbeamer gives every participant real-time access to the content you are presenting. That enables everybody to engage with your content and to remain focused on your message. And even more: your participants can decide for themselves what they want to take with them… on their own device! 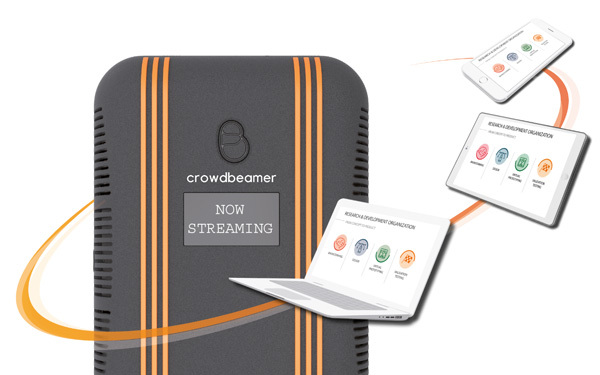 What’s so special about Crowdbeamer? Crowdbeamer is a unique and award-winning presentation system that delivers screen content directly and in real time to all portable devices in the room, enabling the audience to capture what they see, zoom in to see any detail, complete it with notes and share it with others. 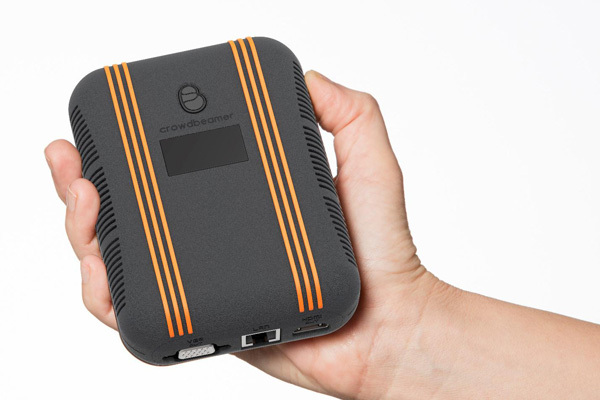 Crowdbeamer is a plug & play device, easy to use and requiring no configuration at all. Simply connect your presentation device to Crowdbeamer and start presenting right away. You can share any type of content wirelessly and in real-time to all mobile devices around you. Crowdbeamer’s free companion app works with all major operating systems (Windows, macOS, Android and iOS). Last but not least, Crowdbeamer can turn any place into a fully functional presentation environment, just at the press of a button. We have all been there when you wanted to present something important to your peers but the infrastructure didn’t allow you. 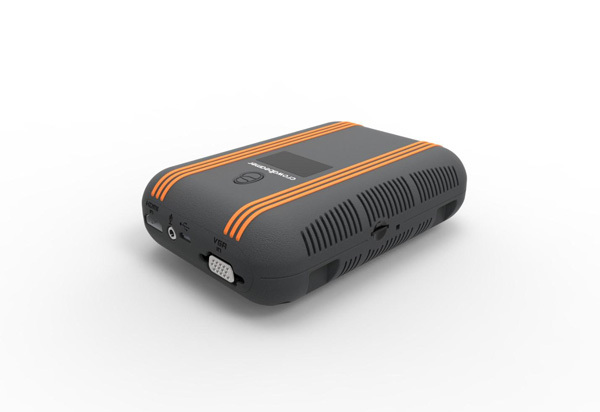 Crowdbeamer’s ease of use, combined with an unparalleled autonomy range, allows you to present anywhere and make any presentation into a success. 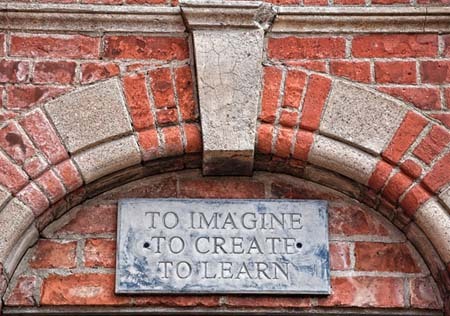 Request a free demo now to see how Crowdbeamer works and how it can benefit your business.